Feng Shui is an ancient Chinese system which involves both laws of astronomy and geography. In Chinese, Feng Shui means only “Wind and water”. However, it is not just these two elements. 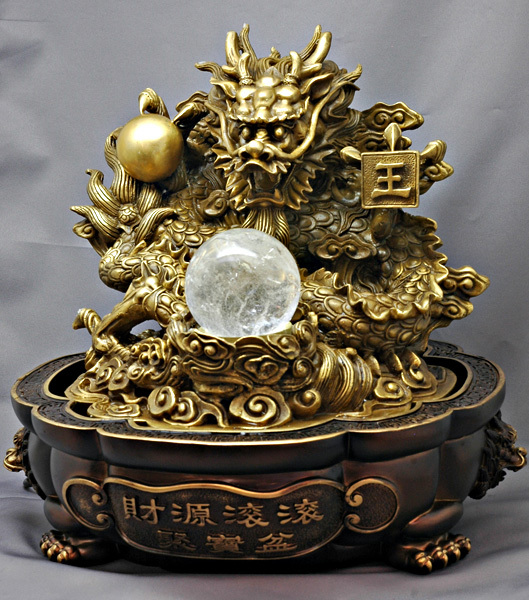 In fact, there are five basic elements ( Gold, Wood, Water, Fire, Earth ) widely used in Feng Shui system to restore the balance of “Chi” in order to live in harmony with your environment. The aim is make the energy surrounding you works for you rather than against you. Using basic principles, simple and inexpensive changes or decoration can be implemented to living and working environment to improve health, wealth and interpersonal relationship. If you feel your Feng Shui requirements exceed your capabilities, or you would like the insight of an expert, you should consider hiring a professional Feng Shui consultant. Often you may not be aware of the huge effect our home and work environment have on us. You have chosen the setting of your home and where to place your home decoration. These arrangements are reflect of you and your life. Therefore, making changes will create changes in your life. I would like to share my Feng Shui experiences and stories which happened in Hong Kong, Shanghai and Australia over my 12 years journey of Feng Shui. New article will be published every week; you are welcome to ask me any question of Feng Shui over email or phone. Often people wonder if Feng Shui based on superstition and we have the answer for you today. Superstition is a belief or notion, not based on reason or knowledge. However, Feng Shui consists of not only logic and scientific facts but also precise calculation. We can say that Feng Shui is clearly not based on superstition. Actually, Feng Shui can be found about 3000 years ago in ancient China. Emperor of Tang’s dynasty made use of Feng Shui principle to design his palace. 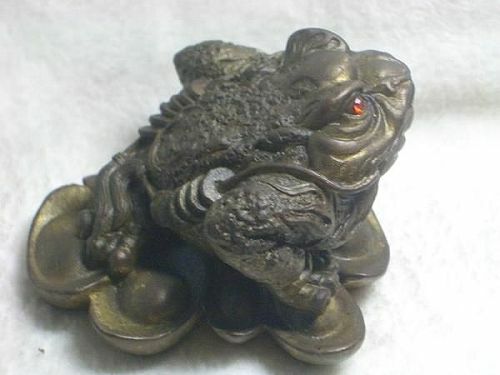 The type of Feng Shui he used was “Nine Flying Star” which he described as King’s Feng Shui. Today, “Nine Flying Star” is still the most commonly used Feng Shui type in the world. Ever since the Tang’s dynasty, Feng Shui is widely used and adapted by other country as well. For example, Korean has adapted and transformed this King’s Feng Shui to another style known as “Eight Mansions”. Then this style came back to mainland China and practiced by ordinary citizens. Nowadays, Feng Shui has become more complicated than ever before. The reason is mainly the change of our human habitat. Ancient Chinese used to live in houses and therefore the only concerns they have are observation, measurement and calculation. The surrounding of these houses is relatively easy to study. However, most people nowadays live in building and the surrounding is usually more crowded. Hence, it creates lots of potential Feng Shui hazards which could affect the residents in that building. 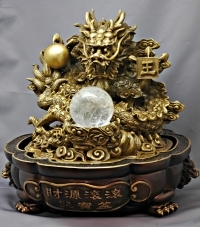 To understand the modern Feng Shui well, you need to know some basic knowledge of Feng Shui. Today, I am going to show you the far-most important concept of Feng Shui, the “Five elements cycle”. These five elements are both working towards and against each other. When we say one element is working towards the other one means the previous element is transforming and increasing the energy of the latter one. While we say one element is working against the other one means the previous element is decreasing the energy of the latter one. The article next week is to discuss the effect of sceneries outside your home can have on your personal and family’s wellness.